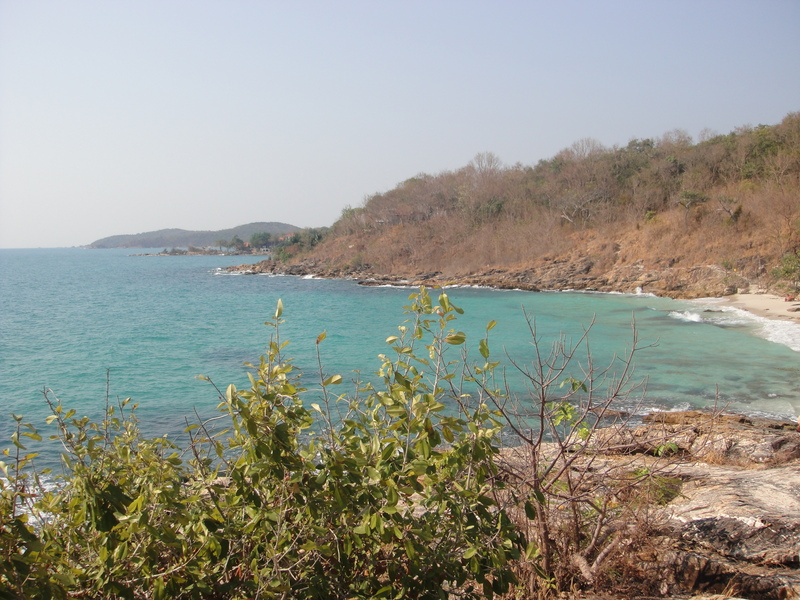 The island of Samet (or Samed) is reached via the Rayong Pier, just under a three-hour drive from Bangkok. At the pier you take a boat to the island, about 30 minutes for a high-speed boat. 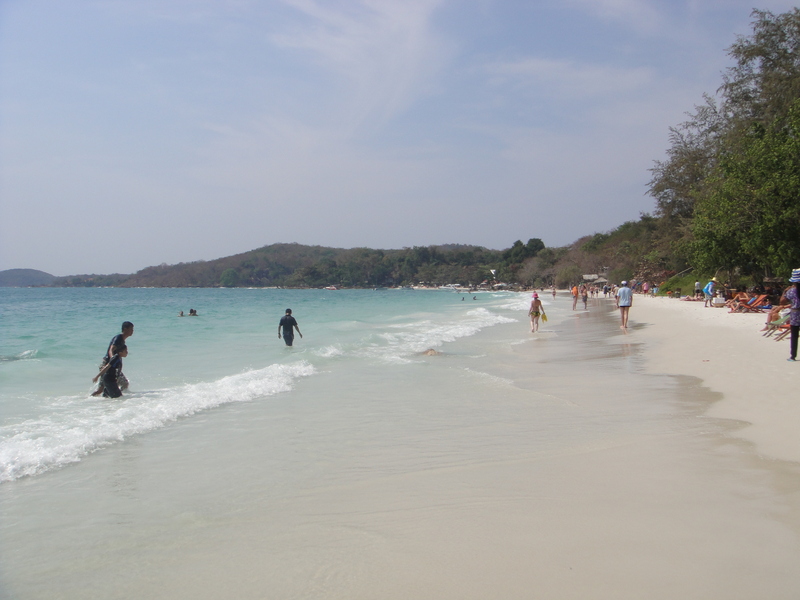 Samet is a nice getaway for a Bangkok resident or someone on holiday that desires a beach visit without airline travel. The island of Samet is only 4 miles long and 2 miles wide and shaped like a kite. There are numerous beaches- the liveliest and most developed being Hat Sai Kaeo; this is also the most crowded with tourists of the beaches. Generally the beach crowd is a mix of foreigners on holiday with Thais visiting on the weekend. The smaller beaches are found to the south on the island, accommodations range from very private bungalows to very basic. There are no high-rise hotels. The beaches are nice, white sand and clear water. Snorkeling and boat tours are available. The food is very good- seafood can be made to order and served directly on the beach at dinner. In fact, the beach (when the tide is out) transforms after sunset into casual restaurants and bars with tables and chairs on the beach. Ko Samet is a good escape from Bangkok, especially if you choose to stay on one of the smaller beaches. A taxi can be hired to take you to the Rayong Pier, the cost will be around 2,500THB each way. A high-speed boat from the pier to hotel will be around 2,000THB each way. This entry was posted in Quick Trips From Bangkok, Thailand and tagged Bangkok, Ko Samed, Ko Samet, sightseeing, Thailand Beach, Thailand Travel. Bookmark the permalink.